I first came across his name around 1974 – from some newsletters [pictures pending] that I received from Dexter Press – a company that specialized in Color PostCards. Here’s a forum discussion about the original Dexter Press. RReardon’s post on Sep-08-2013 mentions his grandfather, Thomas A. Dexter, founded and ran Dexter Press. Robin wrote numerous articles about technique and the business side of photography – inside these newsletters. If you search for Dexter Press now – this is in their About page > For over 40 years MWM Dexter has provided church supply products for the Christian community. Robin Perry – photography, freelance writer and author. In 1978, he was flown in by (_PPOC_)PPOC – Professional Photographers of Canada, to be a guest speaker – at an event held in the main ballroom at the Palliser Hotel in Calgary. It didn’t take too long for me to realize, while listening to his presentation – that I had found my main mentor. After his riveting talk, I worked up the courage to try and chat with him, before he left – back to Connecticut. There were 3 of us from the audience – who did manage to join him, for some late evening food and lively conversation. In the fall of 1979, I attended his week-long creative workshop [pictures pending] held at his studio in Waterford, Connecticut. 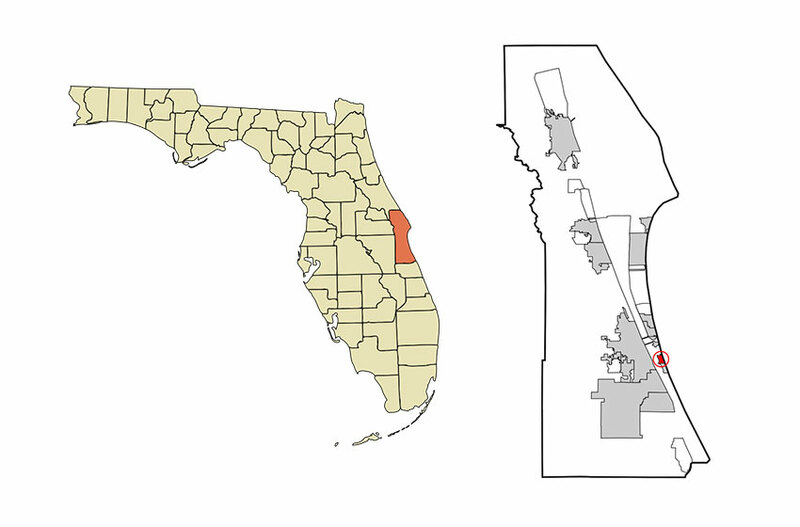 Around 1985, he built a new house [picture pending] in Indialantic (Brevard County) – Florida and moved his studio operation there. In the summer of 1989, we dropped in to see him [pictures pending]. I was taking my 2 sons for a road trip in my Chevy van – from Calgary to Key West in Florida. Robin L Perry, died at home in Indialantic, FL on Wednesday, June 22, 2005. He was the son of Natalie Forbes Perry and Clinton McKesson Perry and the grandson of Alexander Forbers. He was a veteran of the Army and the Navy, a POW who escaped early in World War II, and the recipient of a Purple Heart. He was an avid aviator and flew his Cessna until his last day. 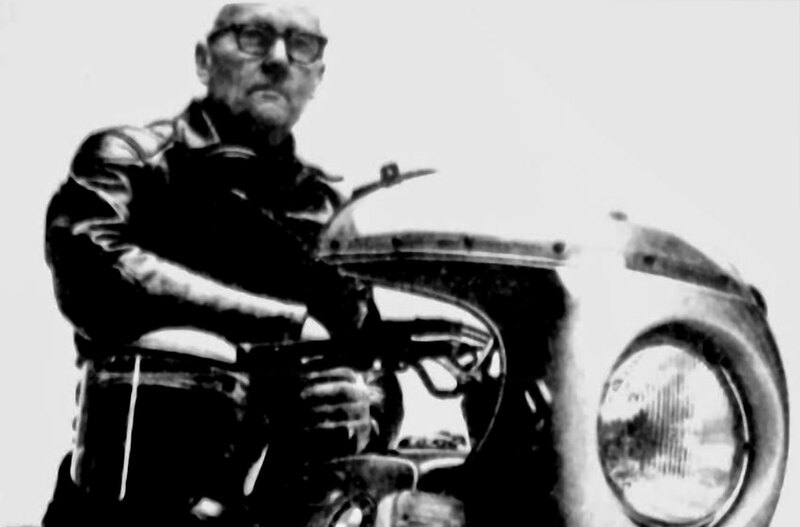 Mr Perry was a renowned photographer with a studio in Connecticut and was the author of nine books and hundreds of articles on flying and photography. A Memorial Service will be held in the Brownlie Maxwell Chapel, at 2 p.m., Thursday, June 30th. › Here’s an article from The Day newspaper, dated Mar-31-1975. I found this story by searching at Google News Archive. › Tyree Trading Postcards has a site that is still selling his old postcards. › Marco wrote a memorium at his website→ Marco Zecchin Photographic Art. › A few comments were posted in a RangeFinderForum.com→ thread. › Robin Perry wrote an article about ‘Cameras’ in the NY Times→ Arts section, published March 8th 1981. The late Robin Livingston Perry, a commercial photographer and prolific author, has bequeathed $20,158 to the Club. The Board voted last month to use the money to create a new fund to finance the celebration of the Club’s upcoming centennial. Perry, who died in June 2005, in Indialantic, Fla., belonged to the Club from January 1977 to March 1995. Perry’s bequest is an exciting start for the Centennial fund, said Club Treasurer Donna Leinwand. To contribute, contact General Manager John Bloom at (202) 662-7534. Note as of Jan-2017 > the eastmanhouse.org website is now called eastman.org. And their Annual Reports go back 10 years – now starting at 2007. The bulk of the above material was copied from my previous 2014 website design. I still have to transfer about 18 comments made to the original posting yet. There are about a dozen items waiting to to photographed and maybe 30 slides to be scanned. I’ll try to work on these as time permits. Also have a few recorded telephone conversations – sitting on cassettes. It will be good to hear his voice again…! I drove to CT from Columbus, Ohio to take his workshop in the 70’s. I loved New London and he was a cool guy. His thing was sandwiched 35mm transparencies. BTW: I made friends with a couple of Canadians there and we drove to NYC to see the Ansel Adams show at MOMA. It wasn’t you by any chance? It’s hard to find the time – would love to take a week off and get those images scanned and put online. Besides my day job, I have lots of stock footage that I’m trying to get ready for release. Not sure why, but Robin Perry popped into my mind last evening. I met Robin when I was a young photography student at the Rhode Island School of Photography and living in New London, CT. Just decided I needed to assist a working photographer and Robin was nearby in Waterford. Robin opened his studio to me and we established a friendship that was instrumental in my budding photography career. I brought a group of students from my school and introduced them to Robin. Our work at school immediately changed with the words and ideas that Robin brought to the day-long seminar. His book sales soared as well! One of the things that Robin taught me and served me well in my 20 plus year career in photography was that there never was a time for not being the best you can be. Never get complacent, never think you know everything, and keep exploring. Seems like a recipe used for Robin’s life. Though I never saw him after leaving Connecticut, somehow Robin was always with me. And true to Robin’s penchant for teaching, he taught me how to write a check properly – the way I have taught all of my children and will teach my two young granddaughters. Attention to detail. Thank you Robin Perry. 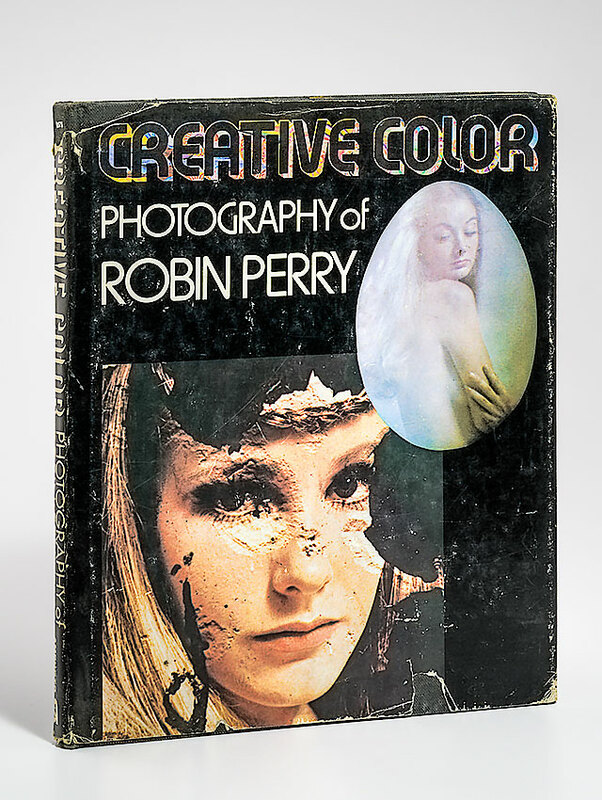 Last weekend I purchase “Creative Color” at our local used book store, and was curious as to who is Robin Perry; so I made a research on the WEB, and found your page with all this very interesting material. Thanks for sharing your passion for this man and photographer, he must have been a very good mentor for you. Your story reminded me of a workshop (a week long) I took with Freeman Patterson (Canadian photographer and author of several very good photo books); the experience of spending a week long with a Master, is something every artist, photographer should do at least once in a life time. Thanks again Ken for keeping Robin Perry”s memory alive. Now when I’ll read his book, I’ll think of you and your art experience with Robin Perry. Cheers. 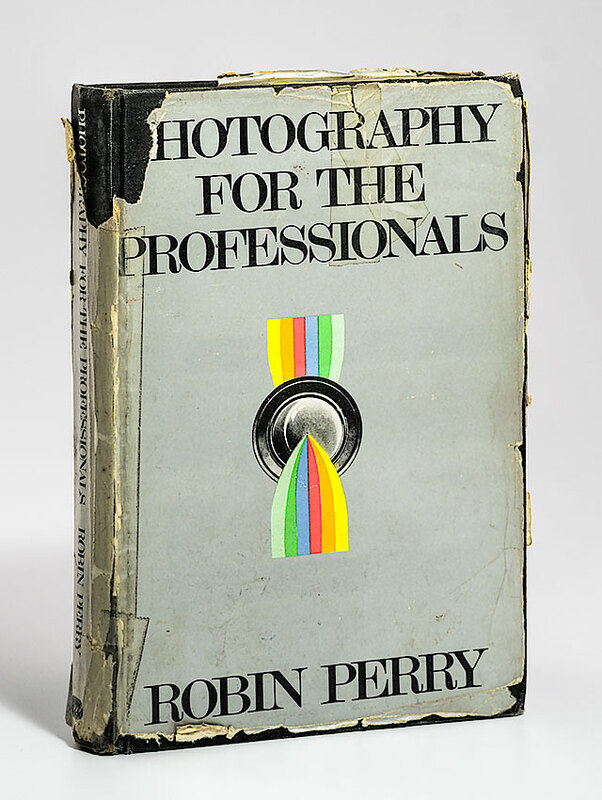 Would like to know more about Robin Perry. A good friend of his just offered me a custom built camera and custom lenses he inherited from Mr. Perry on his death in 2005. I just came across this web site and appreciate what was written about Robin Perry. He was a good friend of mine and I helped him write a couple of his books, “Welcome for a Hero and The Road Rider”. I am referenced in his acknowledgement in the Road Rider. I worked for Robin at his studio in Waterford, Ct and stayed in touch with him up until his death in 2005. Robin was a great friend and mentor to me. I will always miss him.